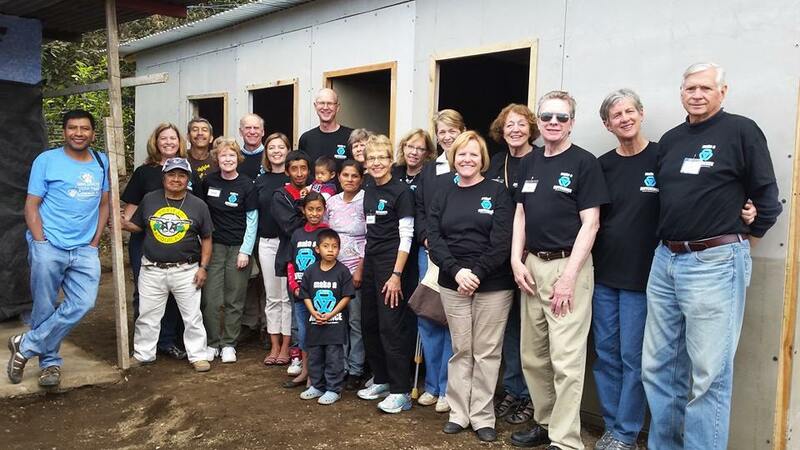 We welcomed back club members, Linda Wickstrom and Kate Bloomberg from their church sponsored Vision Team trip to Common Hope in Antigua, Guatemala. Both paid “Happy Fines” to describe the positive experiences of the trip. But Linda also came back with an unexpected “souvenir” – a cast on her broken ankle – injured as she hurried across a dark courtyard on her first day in Antigua. But thanks to a good local doctor, and $160 later, she was back in action even if she was moving just a bit slower. Our own ERC Vision Team will be leaving for Guatemala on February 21, and a presentation to the Club of both trips is scheduled for March 20th. 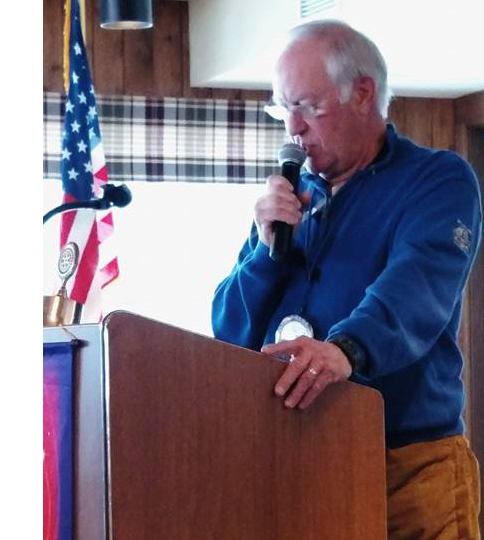 We had a Classification Talk from one of our newer members – Bill Severson. Bill and his wife Jan live in Pewaukee and he recently retired after 46 years with Rockwell. His long career took Bill all over the world and he wore a number of hats, including sales, customer service and special events planning. Now that he’s retired Bill is focusing on his 2nd career as a volunteer – notably with Junior Achievement. He has also jumped right in to the ERC, volunteering to co-chair this year’s Spikes for Tykes fundraiser along with Barry James. Thanks Bill and welcome aboard! 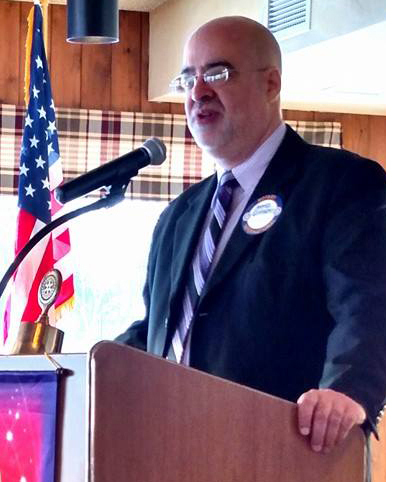 Our speaker this morning was Ahmed Quereshi – President of the Islamic Society of Milwaukee. The Society has recently completed a new mosque and community center in Brookfield, and Ahmed detailed for us the long and sometime circuitous involved and he gave a special thanks to Mayor and ERC member Steve Ponto for his help in getting the project completed. Ahmed indicated that the Islamic Society has nearly 15,000 members in the Milwaukee area and now has four community worship facilities. Ahmed also took a few moments to address the terrible events that are engulfing the Islamic Community worldwide. As with all of us, he indicated that the Milwaukee Community is deeply troubled by them. He indicated they have been actively involved with local and national authorities to monitor local events and educate their community to dangers that fringe elements could present. We also learned that today was Ahmed’s birthday so at the conclusion of his talk; Ned led the Club in a spirited Happy Birthday salute. Next week our speaker will be Chris Stadler, the COO of Goodwill Industries.